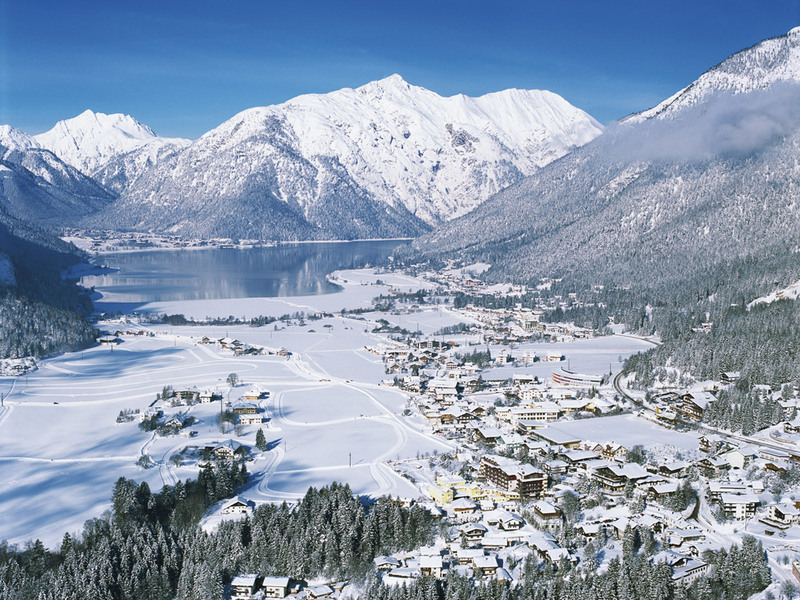 Maurach is a collection of farms and guesthouses right next to Lake Achen, at the foot of thickly wooded slopes. 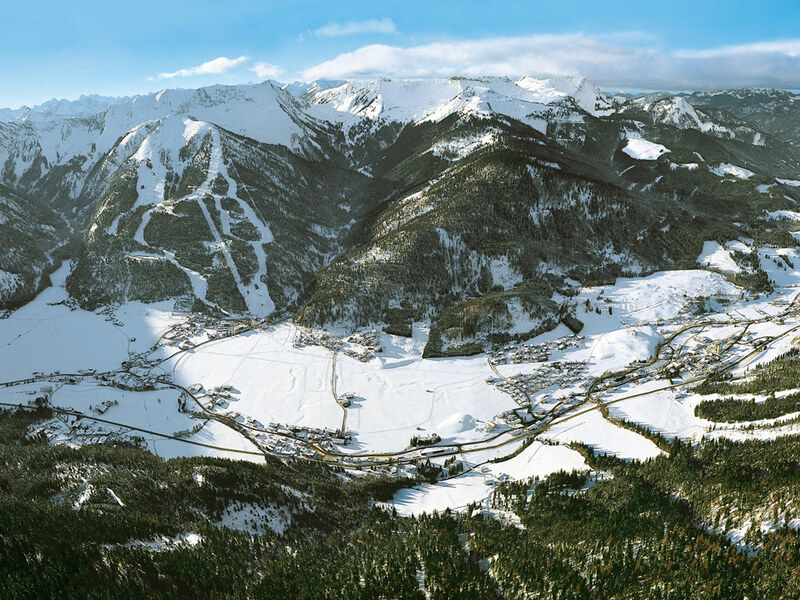 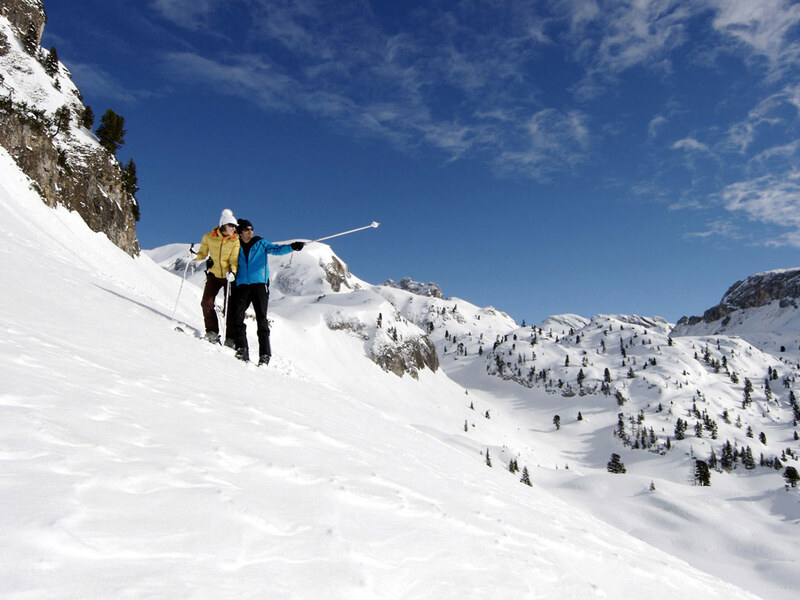 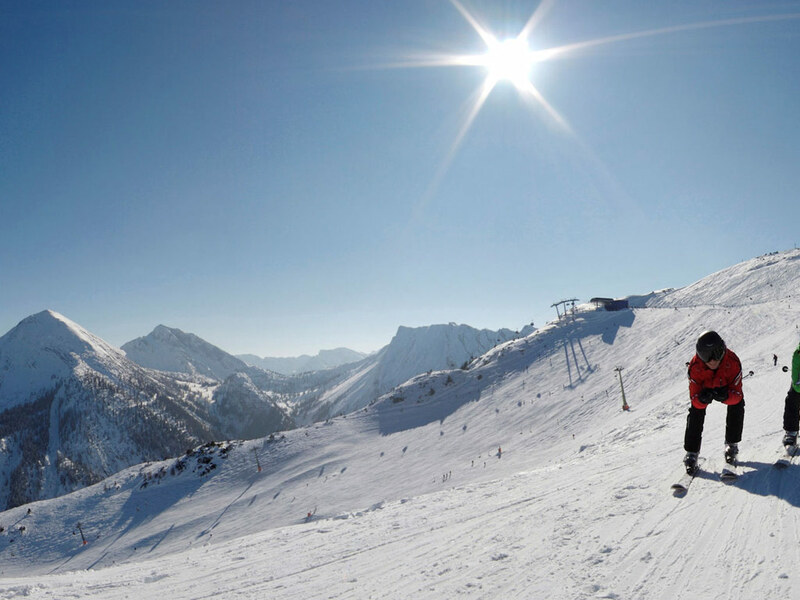 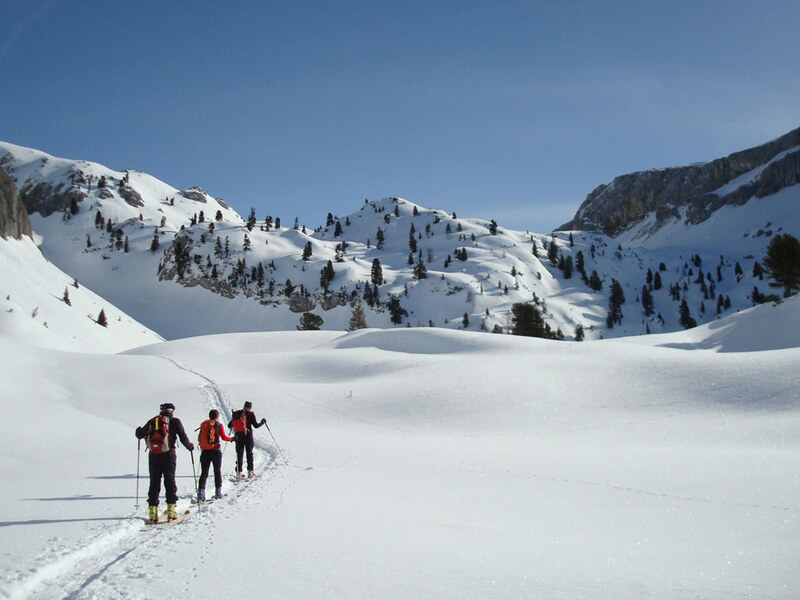 The village has a small ski area with some long runs and an extensive ski touring possibilities. 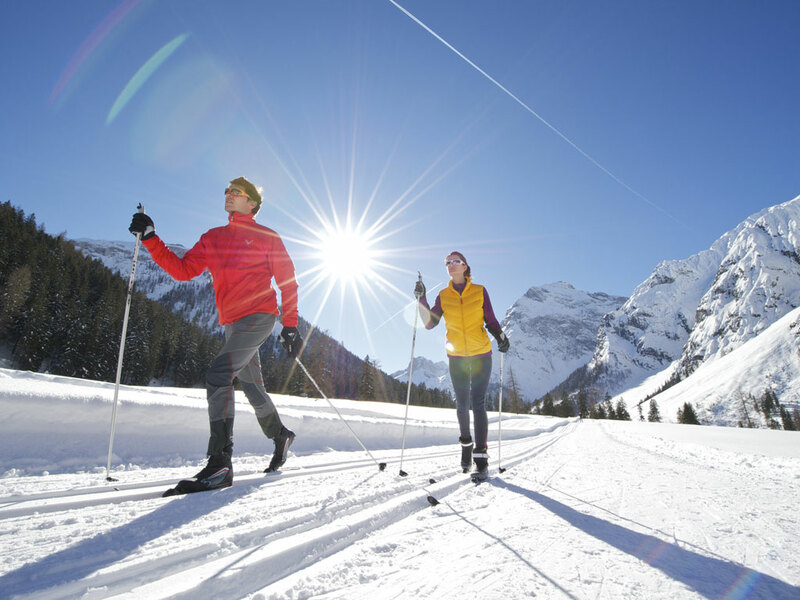 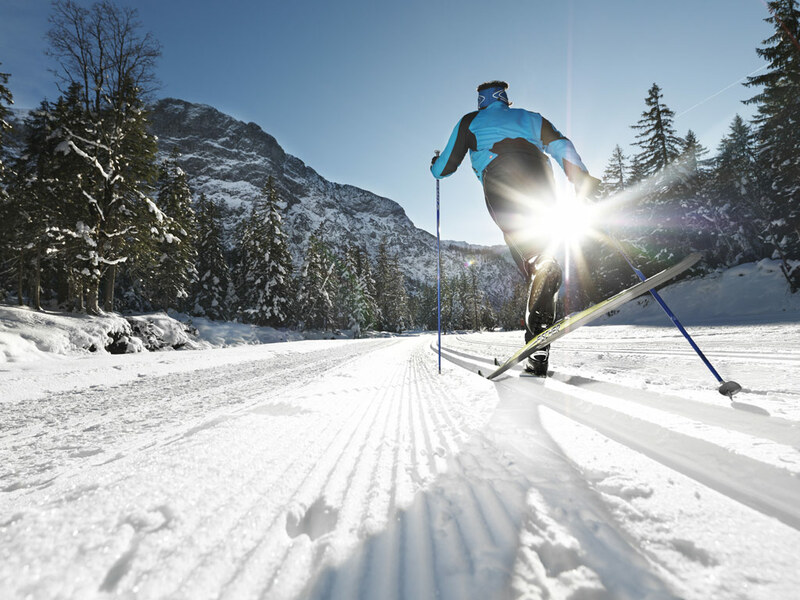 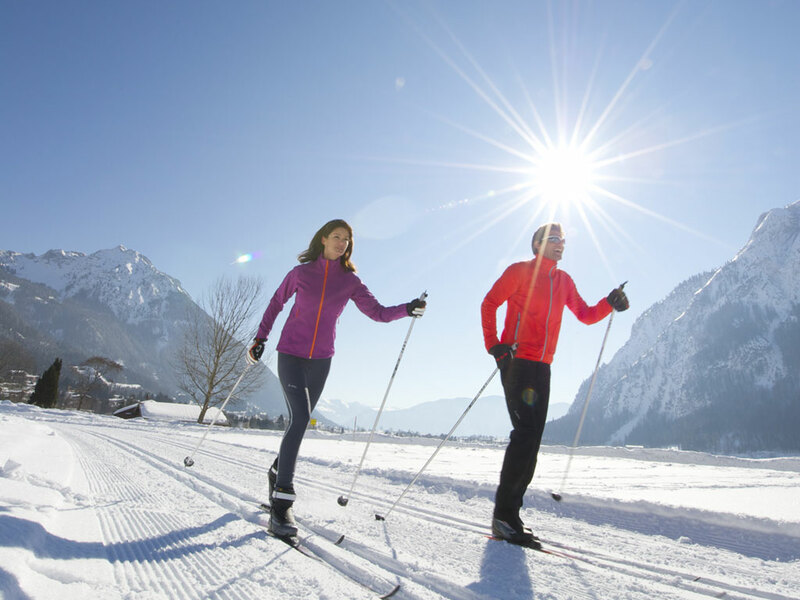 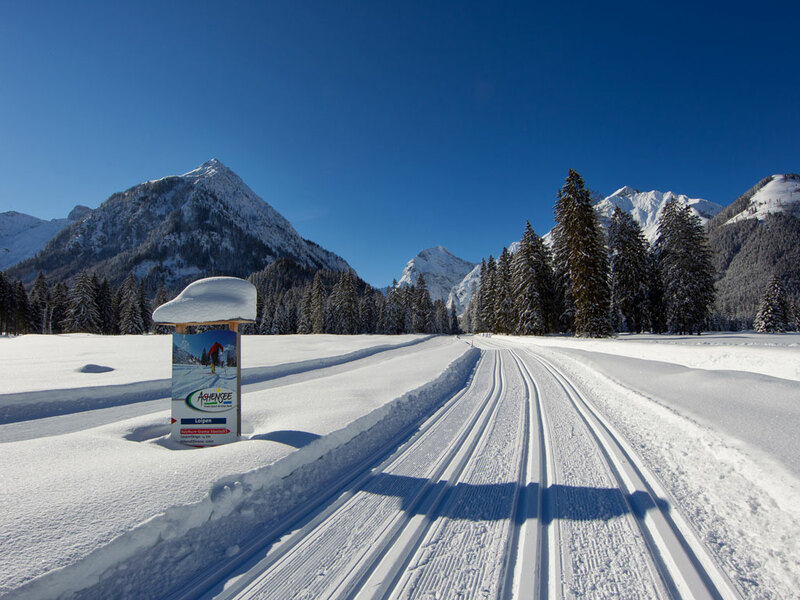 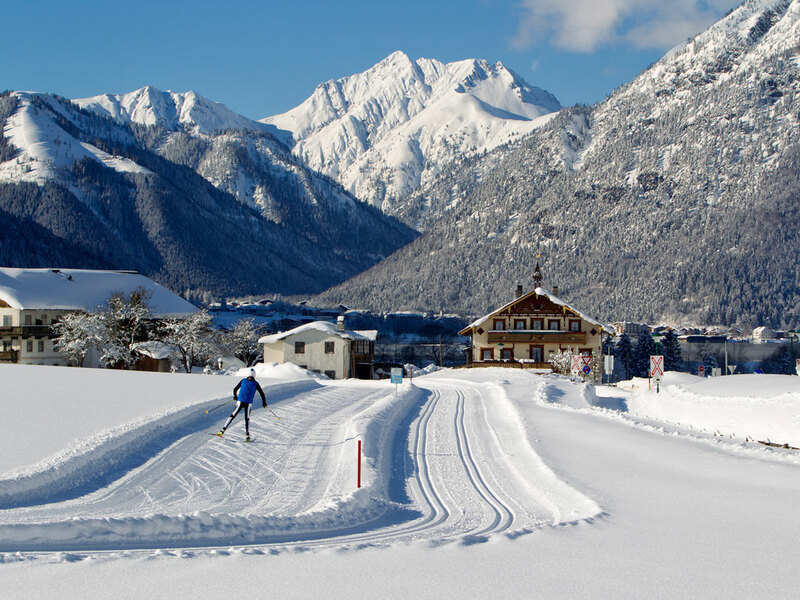 Whoever loves mountain lakes and cross-country skiing, should come to Maurach, because this place has the most kilometers of cross-country skiing of all the villages around Lake Achen. 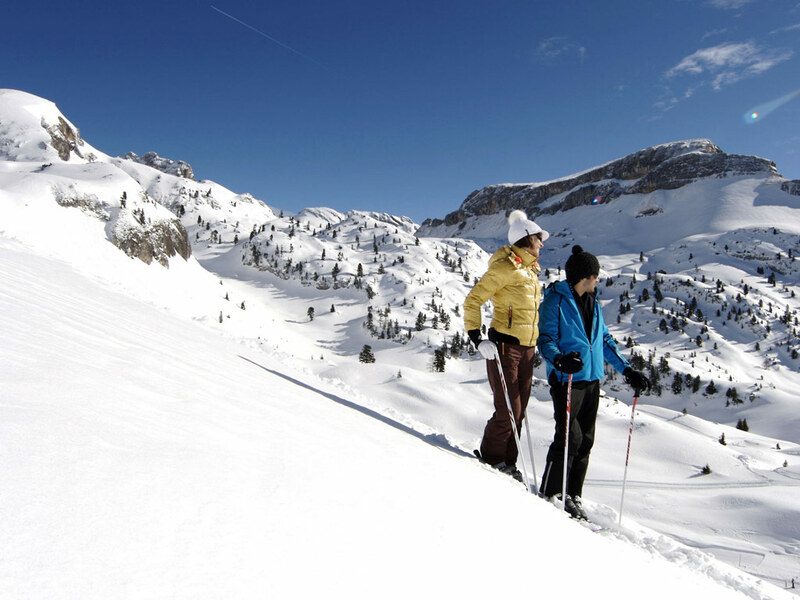 The village has good facilities for children and has some jolly après-ski.